Quo Spring 2014 Collection comes in the most stunning, iridescent mosaic packaging, giving it a luxe feel without the expensive designer price tag. It features warm neutrals with pops of colours for the eyes, pretty bronzes and browns for the cheeks and pale pinks for your pout. The versatility of this collection can easily take you from day to night and natural to dramatic in minutes. 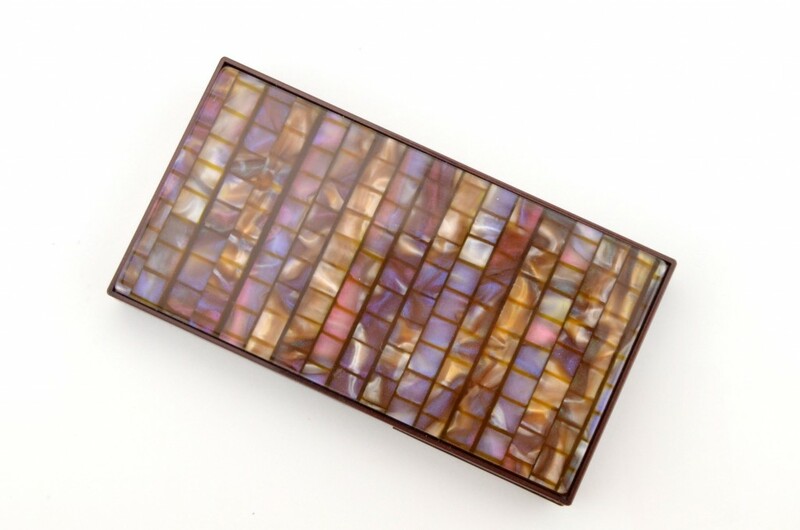 Quo Eyeshadow Palettes comes in a chic iridescent mosaic packaging with a full length mirror and two sponge tip applicators for easy use. 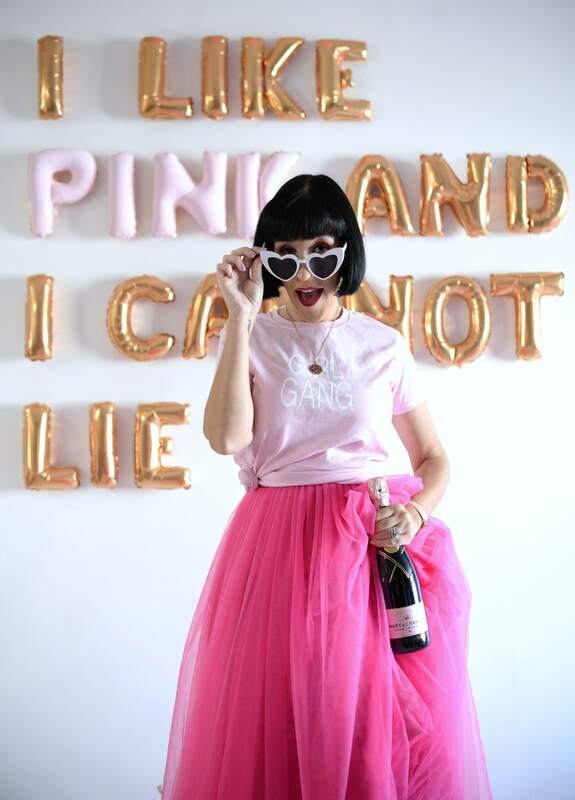 It features 10 colours with a smooth and creamy texture, but can be a bit chalky if not paired with a primer. The shades aren’t highly pigmented, the darker shades, however, are pretty buildable to achieve a semi-opaque finish, while the lighter shades deliver pretty much no colour payoff at all. 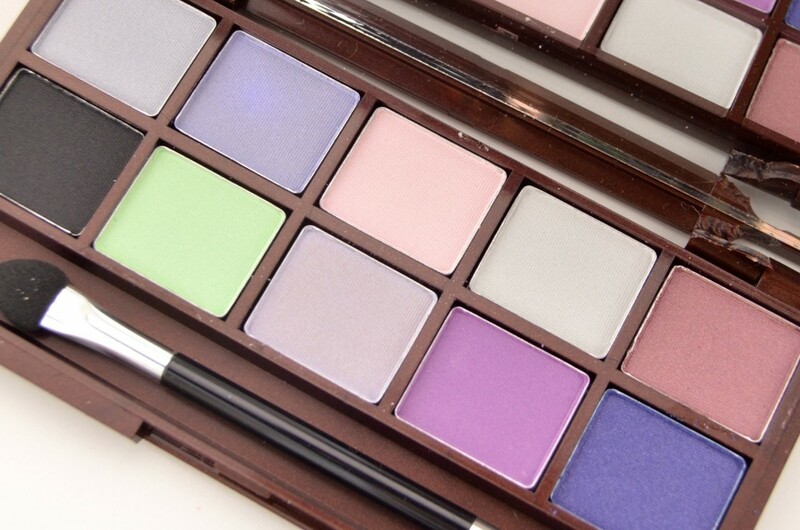 Even when used with a primer, I only got about 4 hours wear time off them, so unless you are looking for a sheer wash of colour, this palette might not be for you? 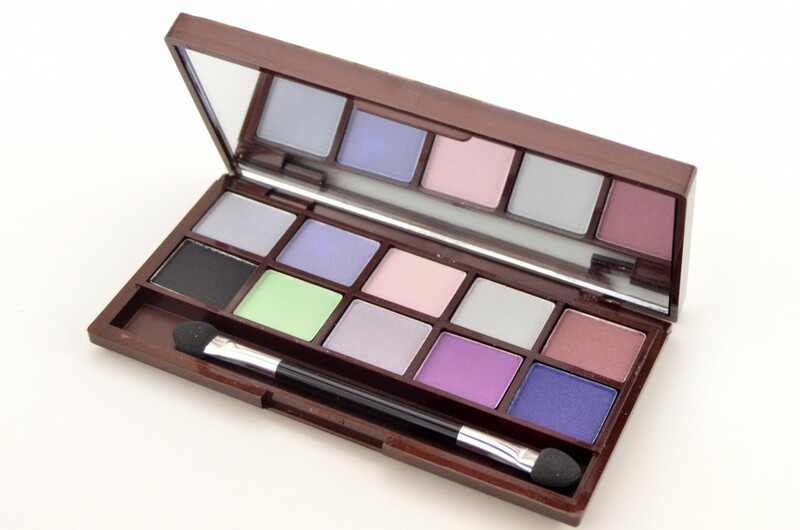 It comes in 3 different palettes with colours ranging from earthy neutrals to vibrant pops of colours done in greens, blues and purple; Colour Quake, Forward with Nature and Spring Fling, and retails for $20. 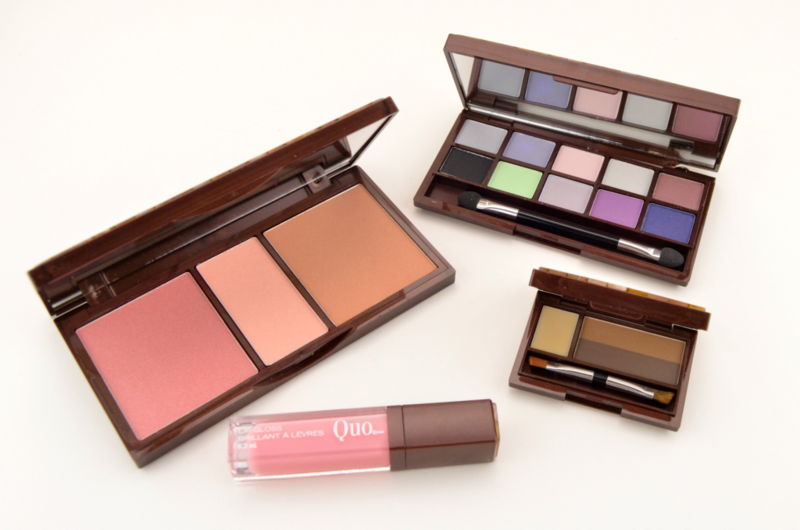 Quo Face Palette also comes in the same wonderful mosaic packaging and full length mirror, which comes in handy when applying on the go. 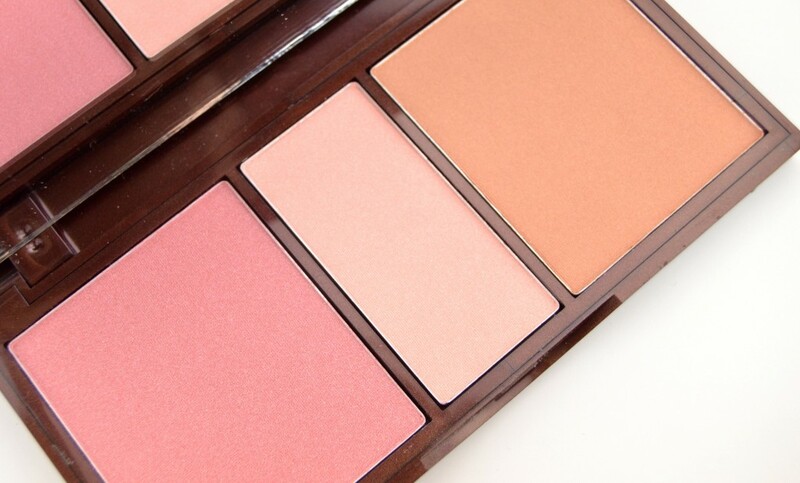 It’s the perfect 3 in 1 palette, a rosy blush for the cheeks, a pale pink to highlight the cheekbones and a deep, golden bronzer to use as a contour. It features a cream and soft formula, with just the right amount of shimmer that applies and blends beautifully into the skin. It offers little to no fall out, stays on the cheeks throughout the day without fading and gives a radiant, natural glow to the cheeks. 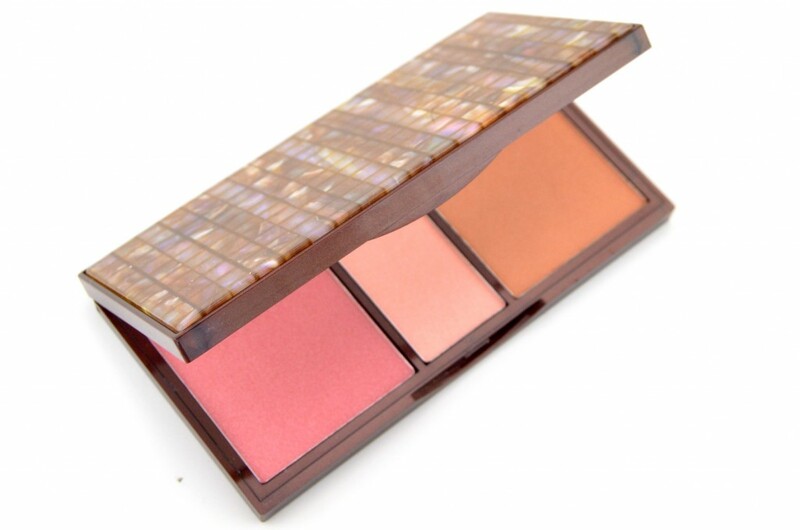 It comes in 2 different palettes with colours ranging from berries, pinks and bronzes; Bare Minimum and Sunset Beach and retails for $21. Quo Brow Palette is a mini version of the face and eye palettes with the same great packaging, mirror and mini brush for easy application. 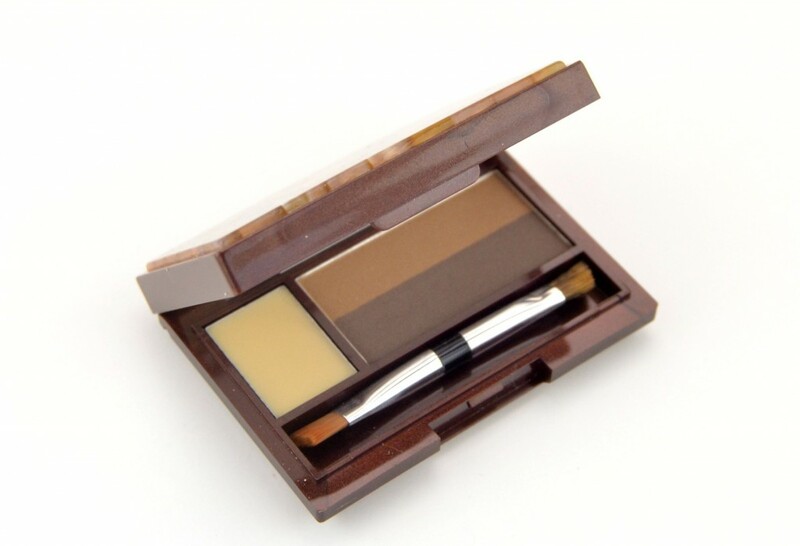 It features 2 eyebrow cream shadows for blondes and brunettes or can be combined to create a more custom look and a wax to hold everything in place. Its soft and creamy texture allows you to easily blend both shades together to help achieve thicker, fuller, more define brows. It’s extremely buildable for when you’re going for a more dramatic look, without looking chalky or fake. The lightweight texture of the wax does an excellent job at holding every hair in place. It comes in Arcade Quo and retails for $12. 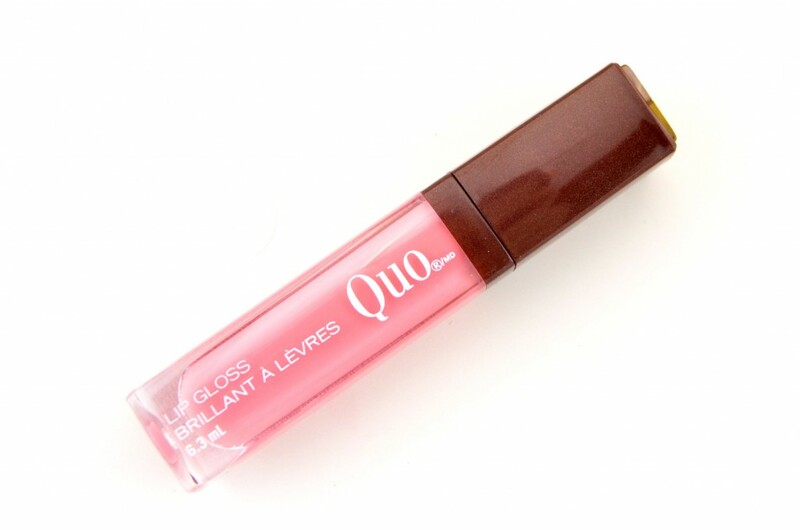 Quo Lip Gloss comes in a clear tube, allowing you to see the colour selection within, mosaic, twist off lid and doe-foot applicator for easy application. 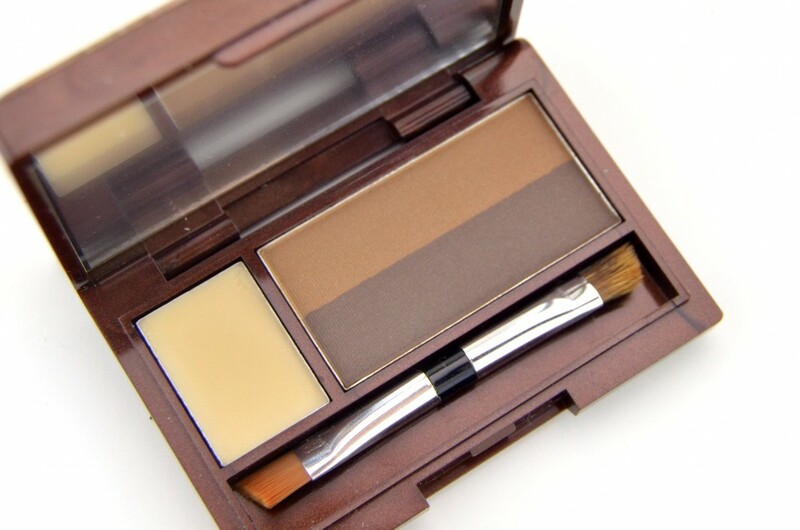 It’s incredibly creamy, silky and smooth that offers medium coverage with a super high-shine finish. It feels comfortable on your lips, even though it’s a tad sticky, still provides 3-4 hours’ worth of wear time before wanting to reapply. It feels hydrating, moisturizing and features a sweet vanilla scent to it. 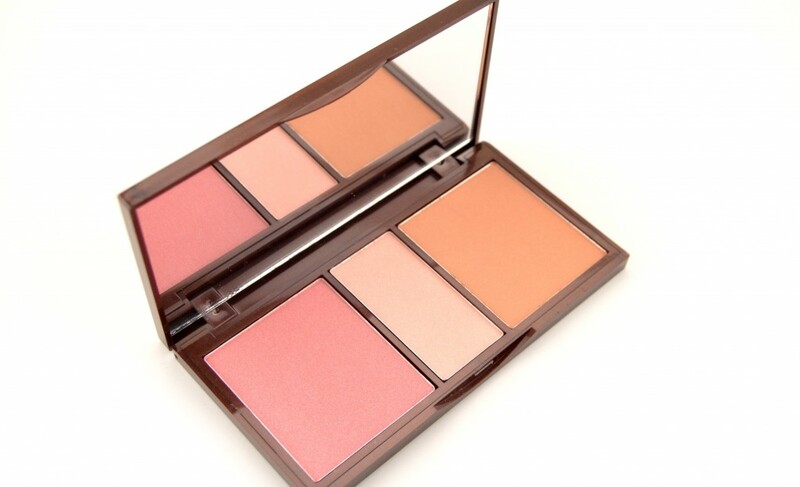 It comes in 4 new shades, Desert Dust, Sugar Rush, Think Pink and Earth Balance and retails for $10. Also in the spring lineup is a Quo Spring Brush Set that includes 8 essential brushes in a cute pink and off-white cosmetic bag for only $60. All these goodies can be found at your local Shoppers Drug Mar.